The colorful illustrations throughout the book are detailed and enjoyable while the story is entertaining and fun. 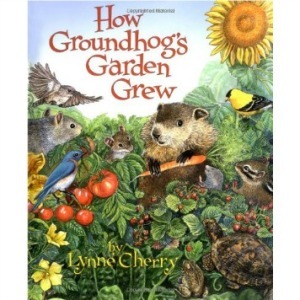 The main characters of the book are Groundhog and Squirrel. Groundhog loves eating fresh vegetables; however, they are from his neighbor’s garden. He meets Squirrel, who teaches him how to plant his own garden. 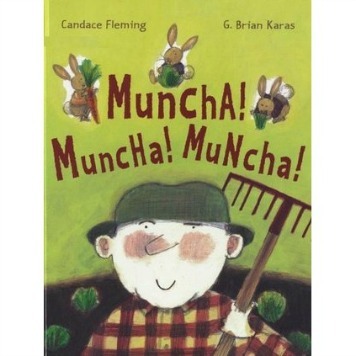 The book introduces young readers to the entire cycle of a gardening year. The book shows the entire gardening process: collecting the seeds, planting the seeds, watering the garden, weeding the garden, transplanting the garden, and harvesting the garden. 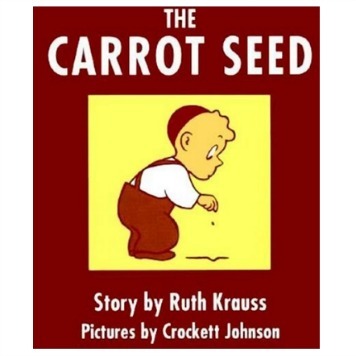 This book illustrates each vegetable seed’s unique image, what plants need in order to grow (such as sunlight), and that fruits and vegetables are delicious! 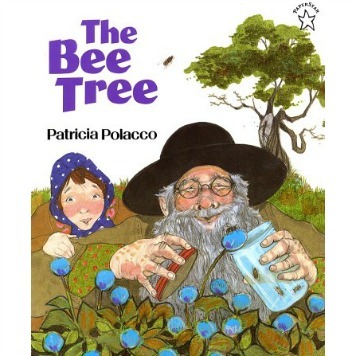 I recommend that parents take their kids to a nursery and show their children the different seeds and plants that are shown and described in the book. 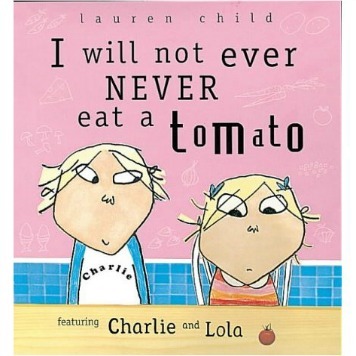 Also, this book is a great way to get your children to try new fruits and vegetables. Try some of the vegetables mentioned in the story after reading the book. Remember it can take a child several times trying a new food, before they like it. Take a trip to a nursery, garden park or arboretum and look at all of the different seeds available to plant yourselves. You can even buy a few extra, so your kids can see what they look like first hand. You can then use these seeds for arts and crafts. Start your own garden with a variety of fruits and veggies, or try planting a few seeds in pots or containers, placing them on a windowsill and watching them grow! Discover more on vegetables and fruits too, while learning fun food facts, jokes, recipes and shopping tips with The ABC’s of Fruits and Vegetables and Beyond that parents and teachers will also enjoy reading. Teacher’s Tip: Consider starting a school vegetable garden in a few wooden barrels. Kids as young as preschool age enjoy planting and watching things grow. You will introduce healthy foods while teaching kids how to provide love and care responsibly. How Groundhog’s Garden Grew. Lynne Cherry. Blue Sky Press, Mexico: 2003.